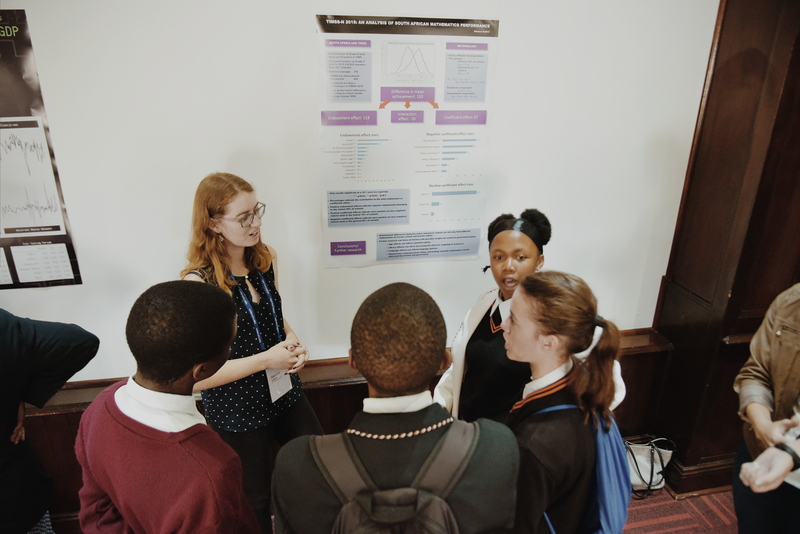 Participants in the SA-TIED Young Scholars programme will present their research topics during a poster session and reception at the Sheraton Pretoria Hotel. The event and reception follows the SA-TIED Panel Discussion, Towards an inclusive economy, held in the morning. 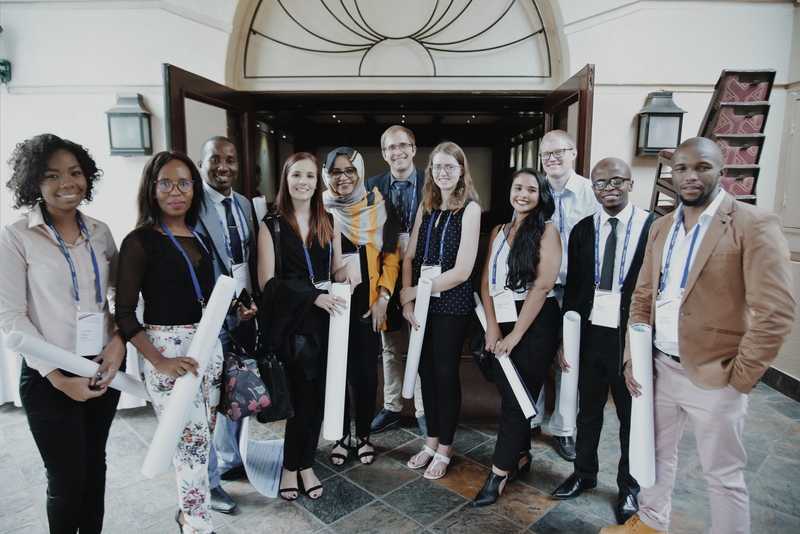 The Young Scholars programme is open to southern Africa's Master's-level students working on the research component of their degree. The programme aims to expose students to the research currently conducted in government, introduce them to work in public service, and receive constructive feedback on their research from top academics and government officials in their respective research fields. As an integral part of this capacity building initiative, the students will present their research to the public at a poster session. The list of presenters and topics are given below. During the poster session, the author of each poster will stand by their poster and be available to answer questions and discuss their study. Presentations will be informal in nature and you are welcome to walk around and familiarize yourself with the topics. John Verner Do Internal Conflicts Impede Shifts to Manufacturing and Technology Transfer?